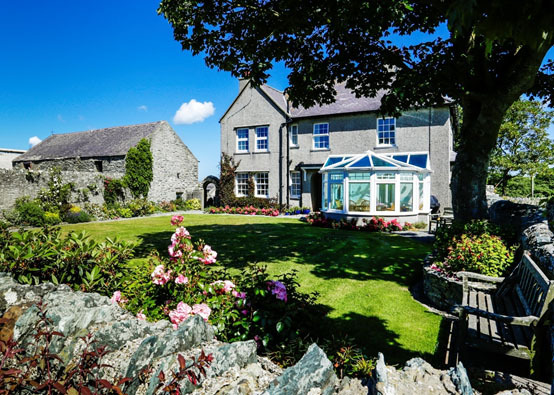 Ty Mawr offers a quality traditional farmhouse Bed and Breakfast experience. Guests from all over the world have been returning time and again to stay with us on our 300 acre dairy farm in Valley, near Holyhead. 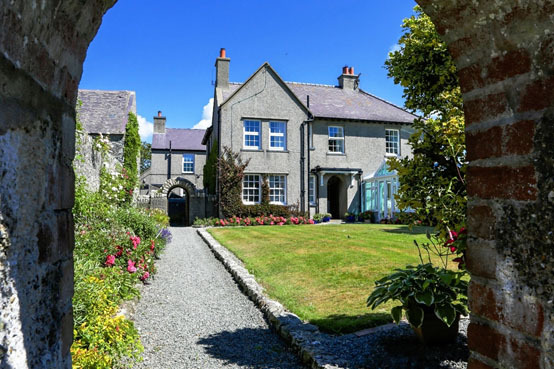 The house, traditionally furnished with antiques, is set in a lovely south-facing garden. 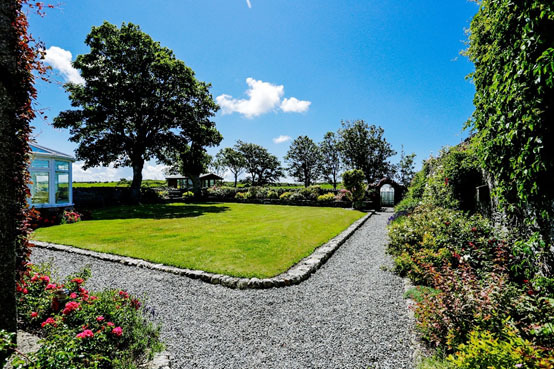 It is surrounded by open pasture land with uninterrupted views towards the Snowdonia mountain range. 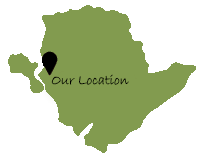 We have safe off road parking in our private courtyard next to the farmhouse. We also offer FREE internet broadband access. The villages of Trearddur Bay and Rhoscolyn, with their sandy beaches for safe bathing, are within 5 minutes by car. The Sustrans National Cycle Route 8 passes the rear entrance to our farm and the Anglesey Coastal Footpath is within 1 mile, if you wish to explore the island’s coastline. Our Farmhouse is located a half mile from Valley, where you’ll find excellent food served all day in the Relish Café, Valley & Bull Hotel, Catch 22 Brasserie and Enoch’s fish and chip shop. There are many good shops including a Post Office, Hair and Beauty Salon, Butcher and a Spar convenience store with free cash point.